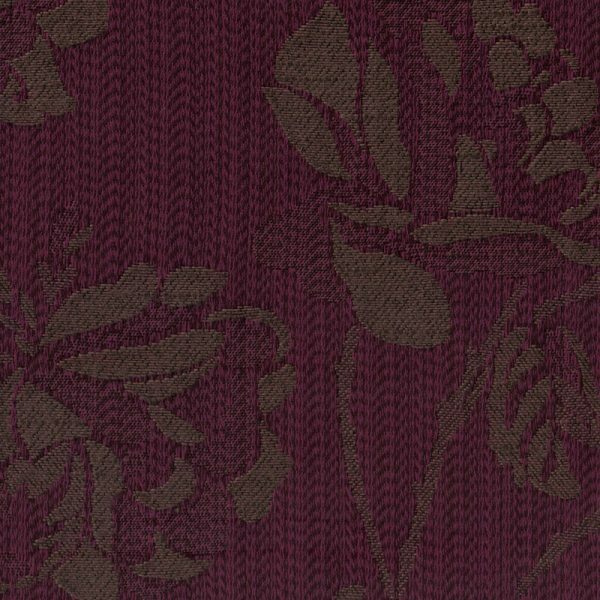 Flower Burgundy is a 50% Cotton and 50% Polyester blend. 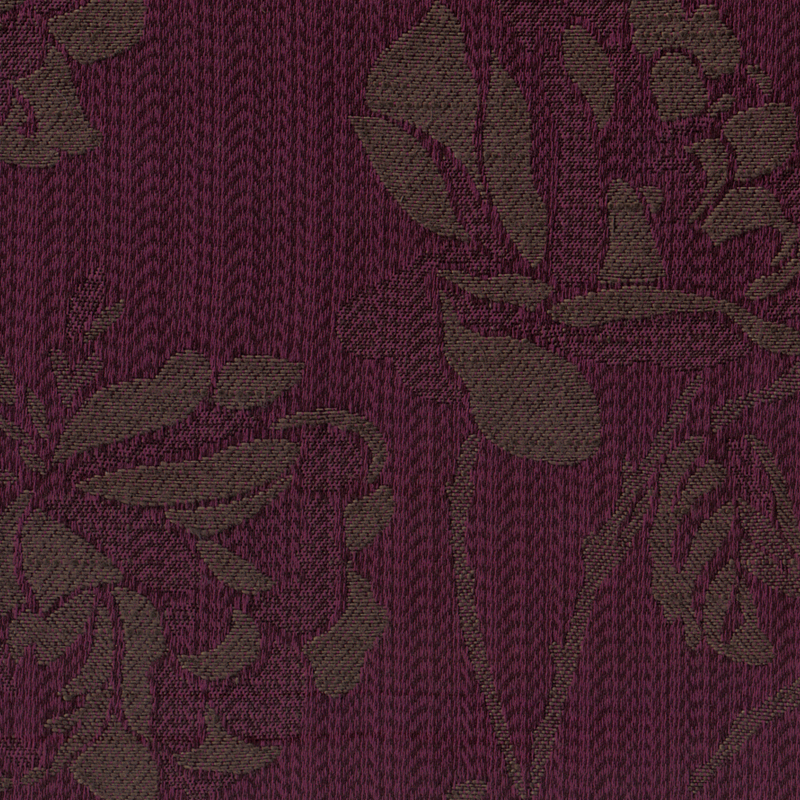 This Burgundy fabric has a very Flower pattern through the drape. This Burgundy fabric with it’s Flower pattern gives it a great hand feel and very elegant. 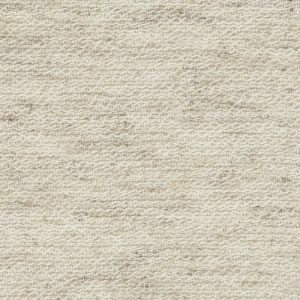 The Cotton/Poly blend makes this fabric flow really nicely. 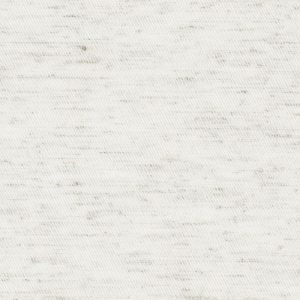 This is a Heavy weight fabric and hangs beautifully. The Burgundy is a great fabric for decorating a Living Room, Dining Room, Bed Room, Hotels and Motels. The Flower Burgundy also works great with a standard Cotton/Poly or Blackout lining.  Lining gives the fabric a little more weight and adds Insulation and/or Blackening Out a room. Most people like to do this fabric in a Pinch Pleated style. This is a 100% Hand Made in America, High Quality Fabric.